Margot House is a boutique adults-only hotel in one of Barcelona’s prime locations. It offers understated luxury to just 18 guests. The hotel is named after intriguing, secretive Margot in the 2002 film The Royal Tenenbaums – highly appropriate considering that you could walk past the entrance without even noticing. Margot House sits on Passeig de Gracia, one of the best-known streets in Barcelona. This perpetually bustling road bisects Barrio Eixample, a district that’s home to art galleries, designer shops, bars and restaurants – as well as much of Barcelona’s most iconic architecture. And speaking of iconic buildings, the Margot sits opposite the surreal Casa Batlló, one of Gaudi’s most celebrated designs. As noted above, blink and you’ll miss the entrance: the hotel is located on a single floor of an anonymous apartment building. Guests have to be buzzed in. 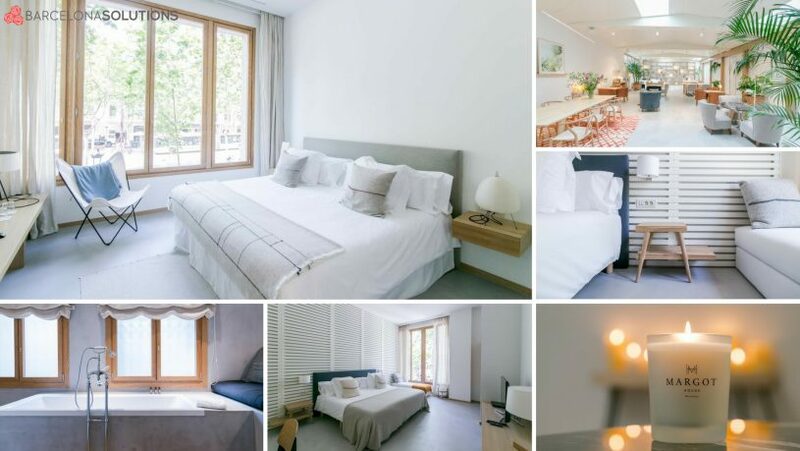 Margot House is less than a minute’s walk from the Passeig de Gràcia metro station, and two minutes from the Passeig de Gràcia railway station, so it’s easy to access the full gamut of Barcelona’s attractions. 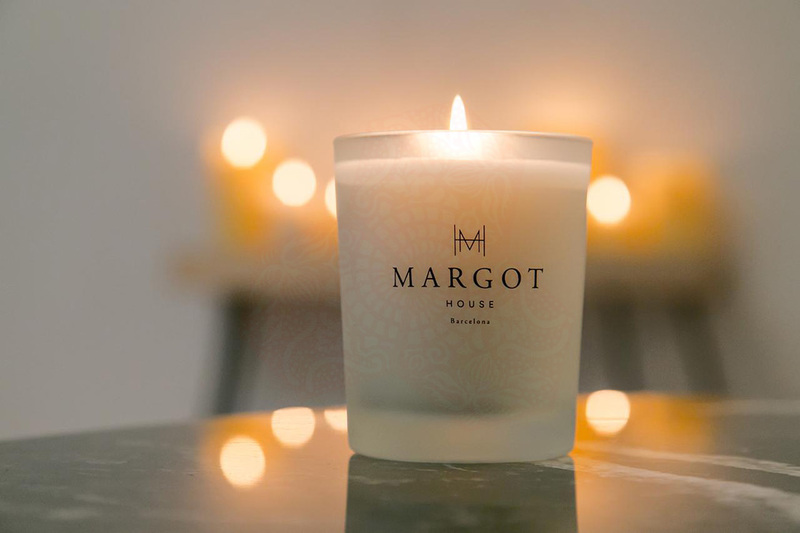 Inside Margot House, all is chic and effortlessly cool. It’s high on whites and neutral colours, low on garishness and visual clutter. Concrete and pale woods are in abundance, with plenty of tasteful furnishing touches. The public space is open, yet cleverly divided into different zones. It’s all rather Nordic Zen, if there is such a thing. This gives the tiny hotel a pleasant, calm ambience. Given that the hotel was founded by Sergio and Sandra Duragny, this attention to design shouldn’t be surprising. Sergio owns Natura, a chain of sustainably-themed lifestyle shops, whereas daughter Sandra owns the BE fashion and accessories chain. Every fixture and fitting quietly remind you that you’re in a high-end place: there are Santa and Cole lamps, Egyptian cotton sheets from Bassols, Teixidors blankets. Like many smaller hotels in Barcelona, Margot House lacks a restaurant. However, in a city crammed with eating places, few guests will feel this is an inconvenience. The hotel does provide a tasty, locally sourced breakfast. It’s served up by accomplished chef Jaime Santianes, and just right to set you up for the day. There’s also a 24 hour café service, providing light snacks. Guests at Margot House benefit from a number of useful services. In addition to laundry and dry cleaning, there’s also a small library, a store offering locally-made products and Brompton bicycle rental. The latter gives visitors the ideal means of getting around the city, without having to hunt down a rental agency. Accommodation at Margot House consists of nine rooms. Four have outside views; five are interior rooms. This means that some rooms lack natural light. Although most guests don’t seem to mind, it’s something to be aware of. Each room is individually decorated. They are well-equipped, with 42” Samsung TVs, DVD/Blu-Ray players, an iPad loaded with a city guide, iPod docking stations and so on. 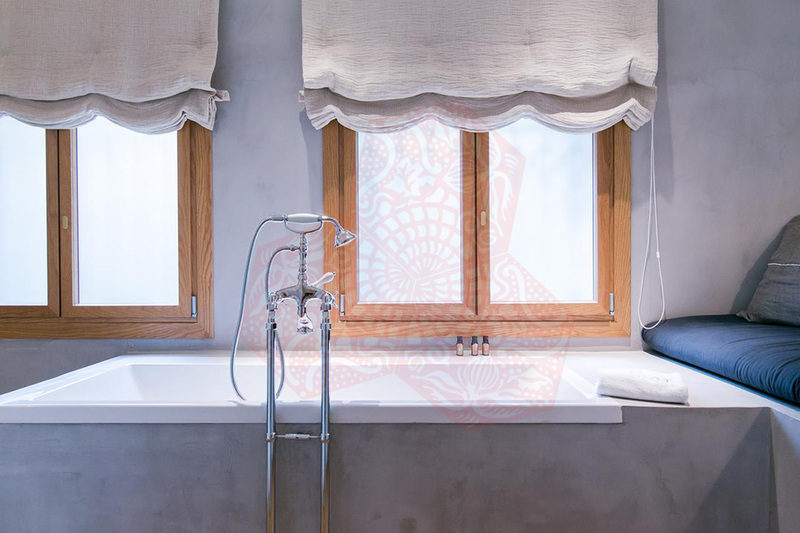 As in the public areas, the luxurious touches are very welcome, such as Alquimia toiletries and thick fluffy towels. The rooms vary in size from compact Room 6 (17 m2) to the generously proportioned Room 9 (40 m2). All rooms are ensuite; larger rooms have both shower and bath, smaller rooms have shower only. When it comes to getting the big picture of hotel service, review sites such as Trip Advisor can be very helpful. In the case of Margot House, that picture is very positive. 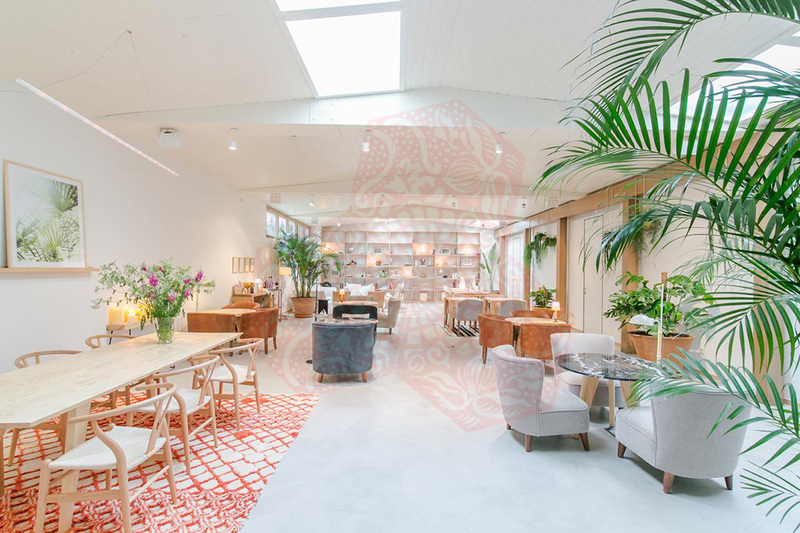 One reviewer sets the tone by commenting, “The staff were amazing and super friendly…they all made us feel very special.” Another reviewer writes, “From the greetings at reception till my checkout I was always greeted with a smile and treated as royalty.” Dissenting voices are few and far between. Margot House is a discreet, luxury bolt-hole in a prime location for visitors. Accommodation is stylish and pleasant, service is friendly, and a range of useful services are on offer. 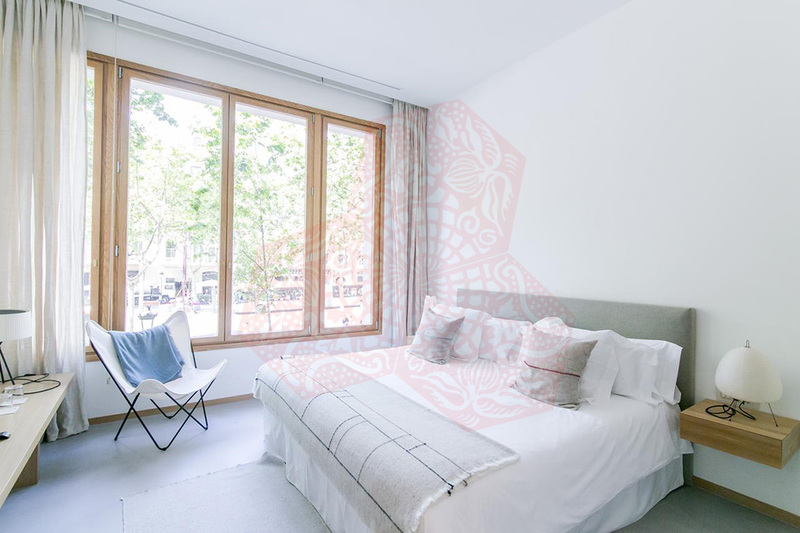 Just be aware that if you’re not keen on interior rooms, you’ll need to take care when booking. Margot House is located at Paseo de Gracia 46, 08007 Barcelona, Spain, one of the best-known streets in Barcelona. This perpetually bustling road bisects Barrio Eixample, a district that’s home to art galleries, designer shops, bars and restaurants – as well as much of Barcelona’s most iconic architecture.